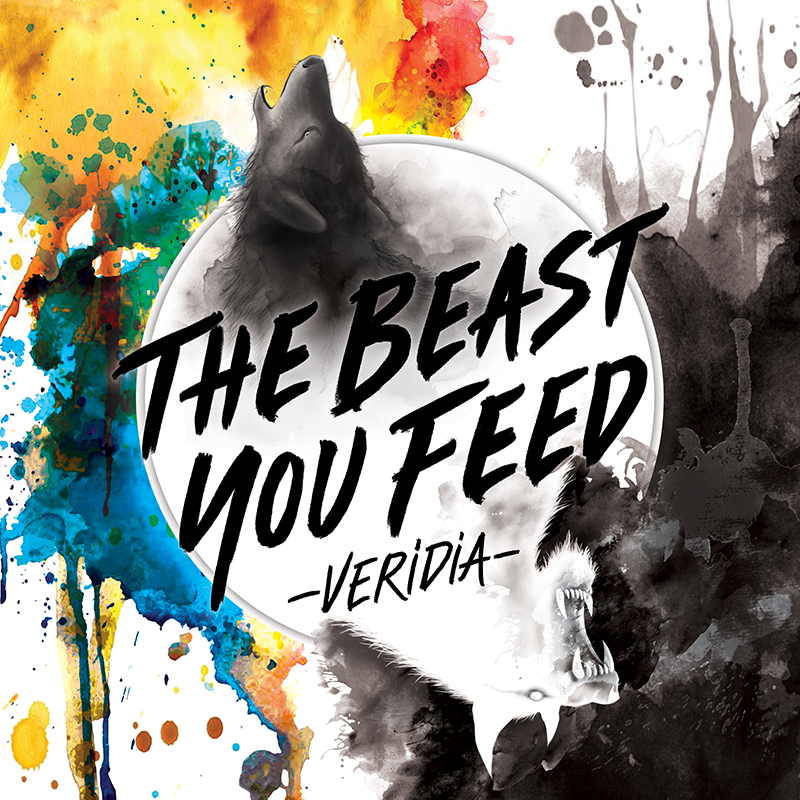 We're days away from VERIDIA's debut full length album, The Beast You Feed! 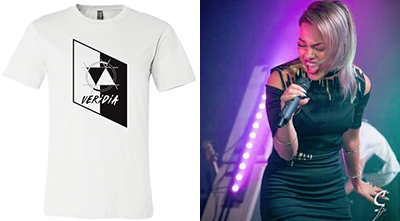 Pre-save the album now to have a chance to win a prize package consisting of a signed copy of the CD, a brand new shirt design and a piece of Deena's stage wardrobe. This dress, hand painted by Deena, was worn during their first show supporting Evanescence in VERIDIA's hometown of Dallas. Log into Spotify to automatically add The Beast You Feed as a playlist to your library upon release. You'll also follow the band and agree to receive emails from VERIDIA and their record label.